PENTAX Campus study days are well-established educational program, provided to improve and develop the knowledge and skills of trained nurses, healthcare support workers and technicians who are working in the endoscopy environment. The course content includes best practice cleaning protocol methodology and advice on maintaining and troubleshooting your endoscopy systems for the efficient running of your PENTAX Medical endoscopes and stacks. Clinical teams who work with flexible endoscopy systems and endoscopes. 12.00 h Live case 2: Gastric metaplasia and dysplasia - what and where to look? 14.30 h Live Case 4: Flat lesions in the colon - what does i-scan OE contribute? Included with PENTAX UK Service Maintenance contracts as part of our education program or by special invitation. 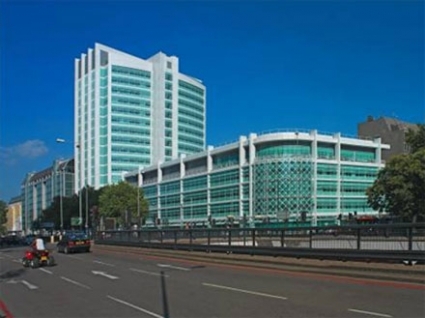 UCLH is a world famous institution that is committed to high quality patient care, excellent education and world class research.